Provided you have done a great job of getting qualified leads to your sales team - your reps still need to do a lot of heavy lifting in order to win a project. A mind-blowing sales statistic from HubSpot cites a study of sales development organizations from 900+ companies. The study found the average sales development rep (SDR) performs 94.4 activities a day, including social, call, voicemail, and email touches. We also know that a significant amount of the day goes to completing administrative tasks and just just one-third of their day actually talking to prospects. How can you enable your sales team to be most efficient and productive with the leads they are given? How much time is your sales team spending on logging calls or copy/pasting emails? Data entry often takes too long and slows sales reps down from what they’re best at - talking with prospects and working to close projects. If you can eliminate even some of that busy work, could your sales reps be spending more time in front of prospects? And how would that impact revenue? While there is much more to discuss between these two CRM tools, the bottom line for many small businesses is that Salesforce is a huge, complex tool - it can be too big for what they actually need (not to mention too expensive). You may need a lighter weight, more modern CRM with smart tools that help your sales team sell better. This is where HubSpot’s Sales tools come in. While Salesforce has been the industry standard CRM for 15+ years, HubSpot was recently named a 2018 Gartner Peer Insights Customers’ Choice for CRM Lead Management. 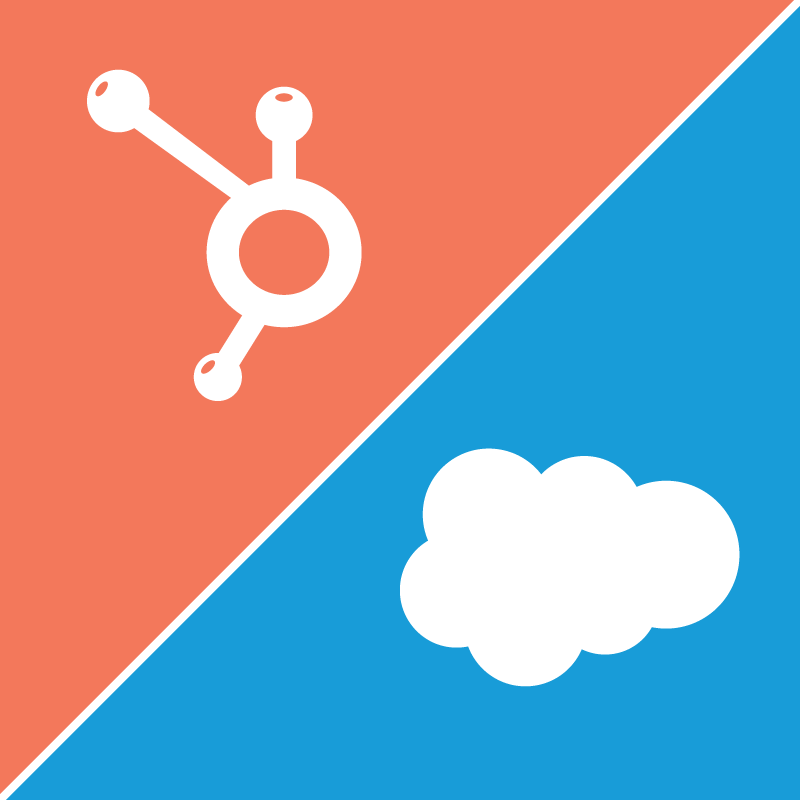 With our sales services and HubSpot’s modern sales tools, we can help organize your sales efforts, improve your team’s efficiency, and measure what’s working to consistently improve. The sales services below are geared towards Craft Impact partnering as an extension of your company’s sales team. Together we can discuss whether any or all of these services would benefit your sales team’s performance. How do you feel about the effectiveness of your current CRM? Do you have insight in what is working and what isn't working today? Do you feel like opportunities are slipping through the cracks? Do you feel like your team could be more productive if you automated more of the busy work? Companies we work with have a good closing % when they get a meeting. Does your sales team have a hard time connecting w/ the right people? How much time does your sales team spend each week on manual data entry? Do your sales reps know when someone opens their personal email, clicks a link or opens an attachment? Do you have a central location to store leads and accounts and make them visible to all members of your organization? Are you able to tell which marketing sources and campaigns are most effective based on close rates? Lead Scoring - how do we determine what makes a good lead (# of pages viewed, downloads completed, emails opened, etc.)? If you could answer 5 questions about your sales process that you can’t currently, what would they be? Let’s talk about arming your team with modern sales tools to see if we can help.